How would you like to make your holiday even better? 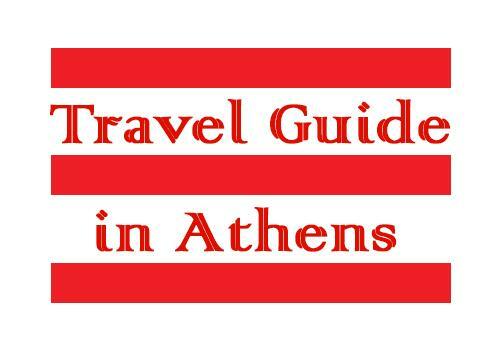 Would you like to learn all the fascinating facts and history about Athens? Be taken around to all the places that maybe other visitors wouldn’t know about? Well, we have the answer; why not book one of our licensed and exceptionally qualified English guides? Here’s what we provide and how to book it. Here at Vicity we aim to provide the best service we can possibly give. Our guests / visitors can be collected from any Athens based hotel or meeting place of your choice, you don’t have to decide immediately you can discuss this with the tour guide. The guide will assist you on deciding where the best places are to visit and help you get the best out of your tour. On the other hand if you already know the places you wish to visit just inform us and we will work to your directions. A lot of the attractions are near each other so it is possible for example to visit the Parthenon then move on to the Ancient Agora. Our guides know the area so well they will be able to guide you from one fascinating historic site to another with ease. The minimum time for a guide tour is four hours, this can also be maximised up to a full day of ten hours depending on where you wish to visit. Tours can be outside of Athens city centre, for example Delphi, which is two hours away or Sounion which is one hour away from the centre. Our guide will take a maximum of eight and a minimum of two guests. If the tour is a straight forward walk into the city centre then more guests at one time would be allowed, it really depends on the choices the guests have made. Group bookings can also be catered for, up to 50 people, of course there will be more than one guide provided in this instance. Most of our tours are taken by foot as the surrounding areas going to and from an attraction are beautiful and well worth seeing. Strolling down a cobbled street lined with the artistic buildings and homes that Athens offers, and looking out at the surrounding countryside is something not to be missed. If necessary public transport can be used for those places that are difficult to get to on foot. Another option we provide is that you can choose to have the guide with you on your visits or you can have the comfort and convenience of using our private licensed minivans, minicabs or buses to take you to your destination and you make your own way around the attraction without the guide. This option is available to the disabled guest and wheelchair access will be available. Please note, if you require wheelchair access please indicate so on the form when booking your tour guide. 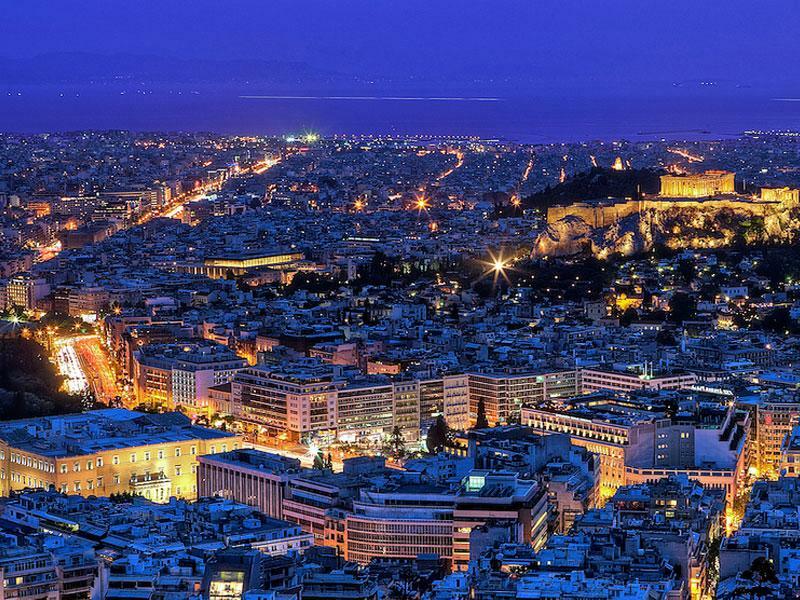 An evening tour is also something you could consider, as Athens lit up is amazing and well worth seeing. With a guide by your side you will definitely see the most beautiful sights in lights. These evening tours can also be booked to include a beautiful meal within the tour, should you require it, with beautiful settings and views that will amaze you. So for that special day trip, short visit or evening highlight, remember your tour guide can make it just that little bit extra special. So contact us, tell us what you require and your guide will deliver a well presented tour of top knowledge and will do everything possible to make sure you receive a unique tour of Athens.